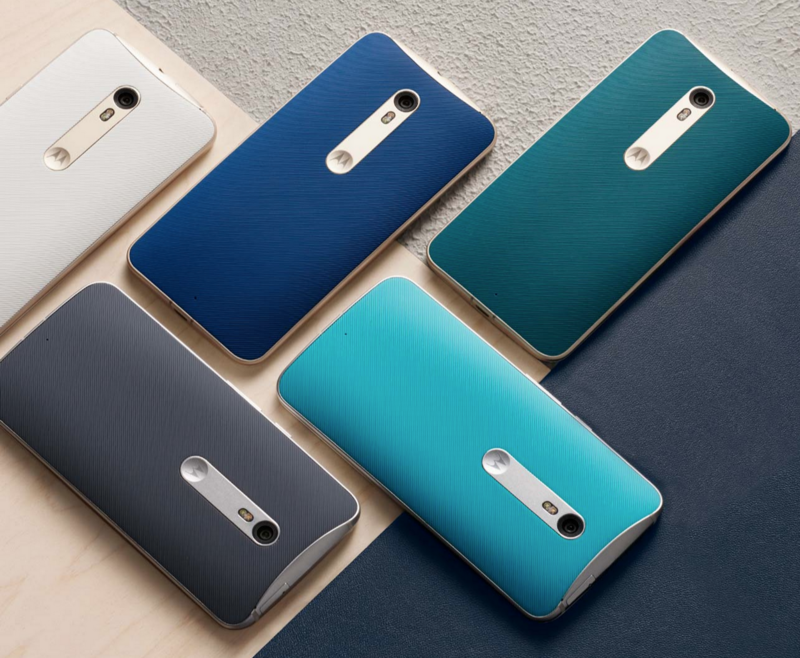 You are at:Home»BUZZ»Where to get the Moto X Pure Edition! Since the release of the newest version of the Moto X, the demand has created long wait times this new device. In fact, both the 16GB is currently sold out from the official website and the 64GB is about a 3 week wait! Don’t fret. There are a couple of retailers where you can purchase different variations of the Moto X Pure Edition – some even with the Bamboo back plate options. Amazon offers only the 16GB and the 32GB versions, but remember you can expand your storage with a microSD card. C) Moto X Pure Edition, 32GB, Black, for $449.99. Best Buy has some of the phones available in stores, but check online for in-store availability. Only the 16GB, edition in black is available for shipping this week. The rest of the options are available for October 1st shipping. 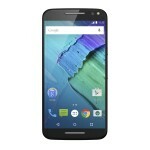 D) Moto X Pure Edition, 16GB, Black for $399.99. 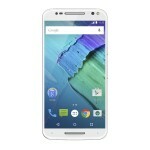 E) Moto X Pure Edition, 32GB, White for $449.99. F) Moto X Pure Edition, 32GB, Bamboo for $474.99. Are you ready to take the plunge for this plablet phone? Which version did you get? Tweet us @AsianGeekSquad.